Simply download a form, fill it in and be sure to drop it off to one of helpful staff at reception. Along with $22, it is just that easy to become a part of the Tooradin Districts' premier entertainment & gaming venue. 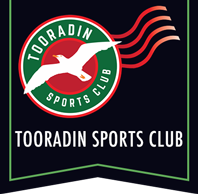 If you have any questions about becoming a privileged member of the Tooradin Sports Club, simply call (03) 5998 3499.  Membership forms are available online or from the reception desk at the venue. Be rewarded for every dollar you spend at the Tooradin Sports Club. Simply become a member and start enjoying the benefits. Club Mix Rewards offers Tooradin Sports Club Members countless benefits and prizes simply by being a member of our venue. With every dollar spent in our venue, whether purchasing a meal or a drink, as a member you will be rewarded. Toorading Sports Club Members will also enjoy benefits including exclusive entry into our Club Mix Rewards promotions. The more you spend the more benefits you will receive. To ensure you make it home safe and sound from another great night out at the Tooradin Sports Club we provide a free Members Courtesy Bus. If you live within 20kms of the Club and wish us to either pick you up, or drop you off then please call the Tooradin Sports Club to book. 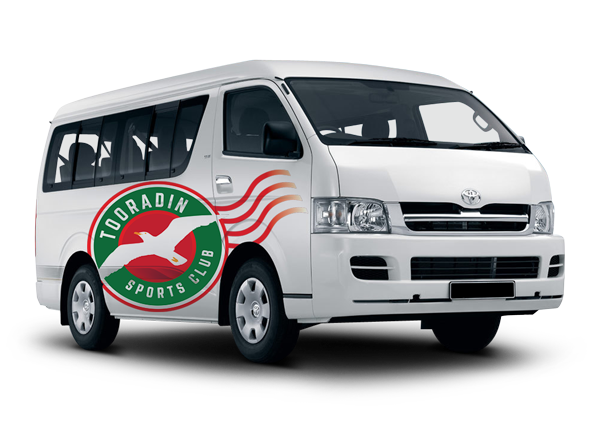 If you live outside of the 20km radius from the Tooradin & District Sports Club, then please enquire as to the availability of this bus service to your area. Bookings are essential.